“There is lots of heart and soul in what goes into growing food on Vancouver Island… you grew up here… so why not eat what is grown on the island” – John Paul Fraser, executive director of BC Salmon Farmers Association. Some years ago, the Vancouver Island Economic Alliance (VIEA) decided to serve only local foods at a luncheon. It was quite the task for the designated VIEA shopper, who combed the shelves and display cases of local grocery stores, for Island products for the luncheon. 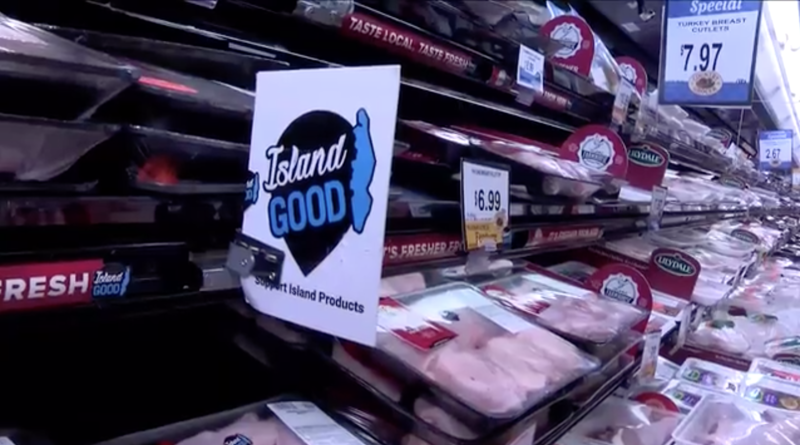 The lunch was a hit and became the genesis of an experiment called “Island Good” to explore whether a point-of-sale signage campaign would increase the sales of island-produced food and beverage items in the grocery store, where local products compete directly with imported goods. “The launch exceeded everyone’s expectations and everyone can see the potential,” said John Paul Fraser, the executive director of the B.C. Salmon Farmers Association, one of the key sponsors of the campaign. “There is lots of heart and soul in what goes into growing food on Vancouver Island, you grew up here…so why not eat what is grown on the island,” he told an ‘Island Good’ workshop at the Vancouver Island 2018 economic summit in Nanaimo. “This is a project that makes so much sense on so many levels,” said Dan Dagg of Hothouse Marketing, one of the architects of the project. “Island Good is set to become island better and then island best,” he told the workshop after relaying the results of the pilot project. From March 18 to September 19, 2018, four participating Vancouver Island grocery store chains – Country Grocer, 49th Parallel Grocery, Quality Foods and Thrifty Foods – participated in the ‘Island Good’ point of sale experiment by identifying 802 Island-grown and Island-made products with shelf markers and signage and by including Island Good references in some of their advertising. These grocers committed to monthly reporting of 2018 product sales compared with same store and same month sales from 2017. Bottom line – sales of the “Island Good” products increased by an average of 16.4% compared to the same month in 2017, with a peak of 29.3% growth in June/July. He said “Island Good” will be registered as a brand trademark, with a management and marketing plan under way to ensure legal protection and integrity. “VIEA will be working with food producers and retailers to expand the brand and continue measuring sales data and economic impact,” he said. 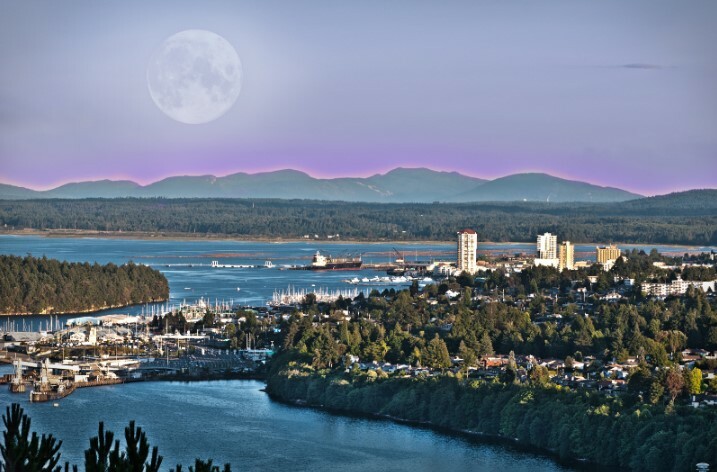 The success of this campaign supports broader efforts to increase food processing facilities and export opportunities for Vancouver Island food production, added Hanson. Jeremy Dunn, director of community relations and public affairs for Marine Harvest Canada, which is among the largest food producers on Vancouver Island, hoped the Island Good campaign will expand over the next few years with more products. “The more food we grow here puts more people to work…more tourists are coming and they want island food. With this brand, it makes it easier to find Island Good products, and more people will take away island made goods,” said Dunn, who was part of the pilot project.